Dave grew up in Warwickshire, in the Midlands, and spent all his spare time on nextdoors' farm. After training at Bristol Veterinary School and graduating in 2007 he moved to Bridgend, South Wales for his first job. He remained there for four years doing mixed veterinary work and very quickly fell in love with Wales. 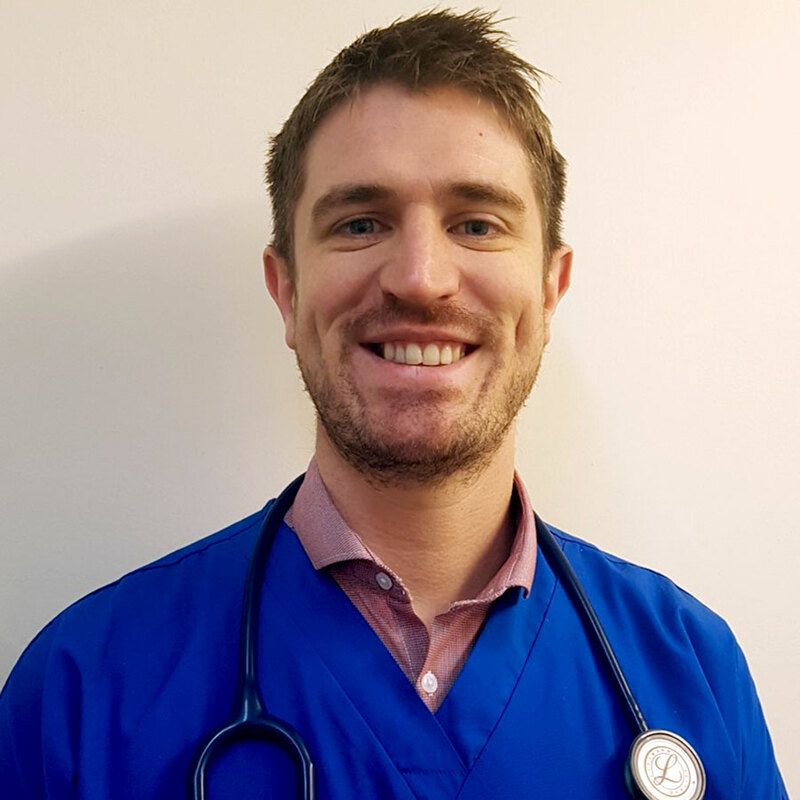 He has been with Valley Vets since 2011 and having never considered following his father’s profession in dentistry has now found himself doing more and more veterinary dental work. Dentistry and soft tissue surgery are his passion in the work place. In his spare time he volunteers for the RNLI and is currently a trainee crew member. His favourite city is San Francisco and one of his favourite places is Lake Derwent in the Lake District on a misty morning.